April is National Child Abuse Prevention Month. Sadly, I continue to hear stories about childcare providers abusing or neglecting children all the time. 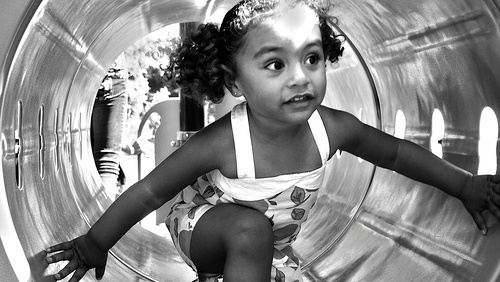 Parents searching for childcare shouldn’t have to worry about their children being hurt. I worked for many years in the childcare industry and have helped my friends investigate childcare centers they were considering for their children. Luckily, here in Wisconsin, all state inspection and licensing reports are available online.